As a recovering screenwriter, I know the long wandering in the wilderness that comes with trying to get your first big break. One of my teachers once told me that in this business, a screenwriter can literally die of expectation, waiting to catch lightning in a bottle. So any contest you can use to make your own destiny, is worth pursuing. Well, it’s that time again for Final Draft’s Big Break contest, and it definitely fits the bill. 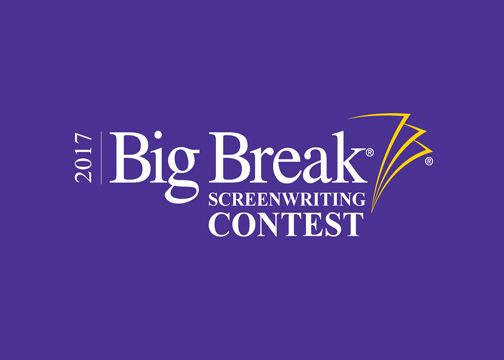 The 2018 Final Draft Big Break Contest will be open to scriptwriters who write feature and TV scripts in any of 11 different genre formats. 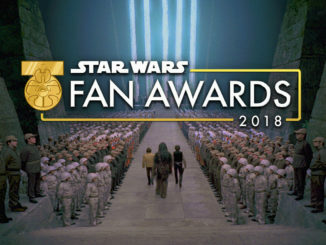 Awards will be given in both feature for genres that include: Action/Adventure, Comedy/Rom-Com, Diversity, Drama, Family/Animated, Period/Historical/War, Sci-Fi/Fantasy, and Thriller/Horror. 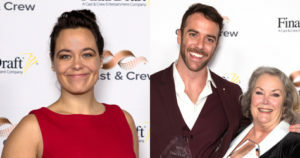 Plus three winners for Half-Hour Pilot, Hour-Long Pilot, and Diversity Pilot. There will also be two grand prize winners. All scripts must be submitted electronically in Final Draft (FDX) or PDF Format. This doesn’t mean you have to use Final Draft to write it. Far from it. But they do request that any screenplays submitted use FDX or PDF. No printed entries will be accepted. Page count for feature length screenplays must be between 80 to 120 pages, while teleplays be 40-70 pages for hours long serials, and 20-35 pages for half hour genres, while half-hour multi-camera genres must have double space dialogue and a page count of between 50-60. This also covers the latest streaming/commercial free format with no act breaks. Scripts must be formatted in standard industry format for motion picture screenplays and teleplays and must be written in English. Do not include a title page or contact information, as it will be provided as part of the judging form. No personal identification, resumes, synopses, casting suggests or any other supporting documentation will be accepted. This is presumably to allow judges to solely focus on the story itself. The one exception is for teleplays, where recurring characters and information on future episodes is important to the telling of the story itself. Multiple entires are allowed, with each submission having its own entry and filing fee. Screenplays currently under option, sold or produced are not eligible. Cowriters are allowed, with no more than four partners. All writers should be entered on the single entry. Revisions will not be accepted. All entries must be in their final form. But contestants may resubmit their rewritten screenplay if it is submitted during the submission period and with a new entry and by paying a separate entry fee. By entering the Big Break Contest, you represent and affirm that your entry is an original creative work, and does not infringe, misappropriate or violate the copyright, trademark or other intellectual rights of any third party. 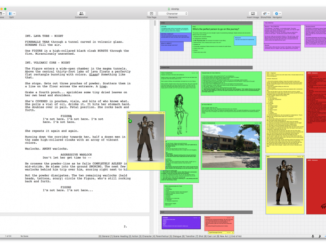 Two months free hosting of your script on The Black List with two free evaluations from The Black List readers. 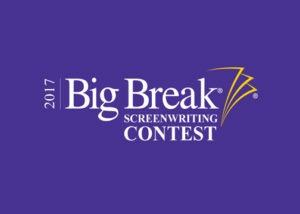 To enter, go to the Final Draft Big Break website here and fill out the entry form, plus make an electronic payment of $40 if submitted before March 14, 208. $50.00 if submitted by June 18, 2018, $65 if by July 2, 2018 and $75 for the last chance deadline of July 17, 2018. All entries must be electronically submitted by midnight on their respective deadlines, and I’m presuming that PT. For a copy of Rules, entry and FAQ, visit FinalDraft.com.